Kipos. 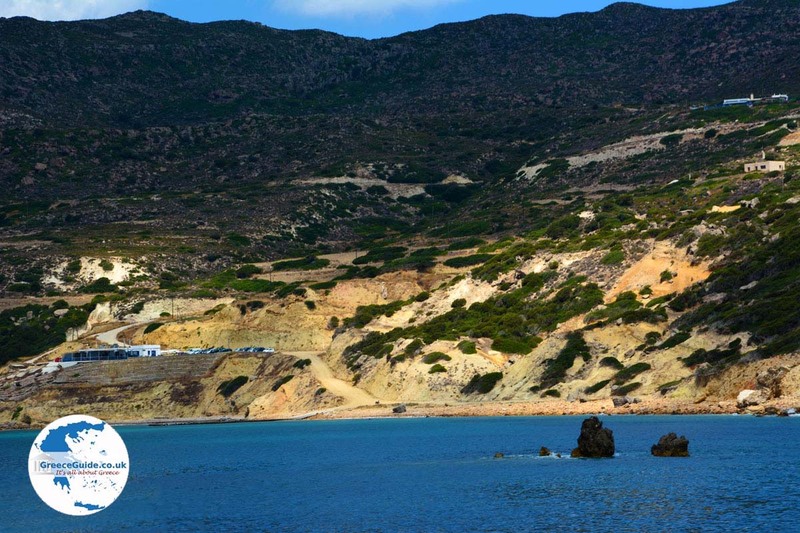 Kipos (or Kipoi) is a beach in the south of the island of Milos. 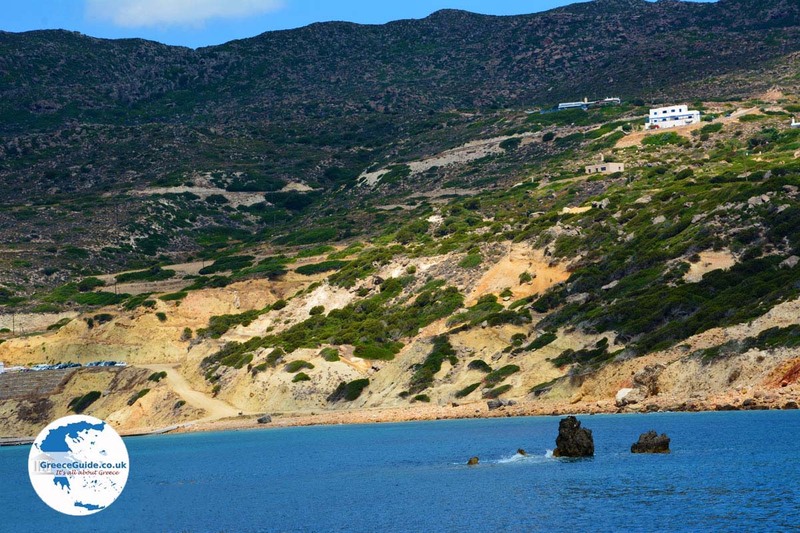 It is 11 kilometers (7 mi) from Adamas, and located next to the village of Provatas. At the beach you’ll find a large parking lot and a pier. 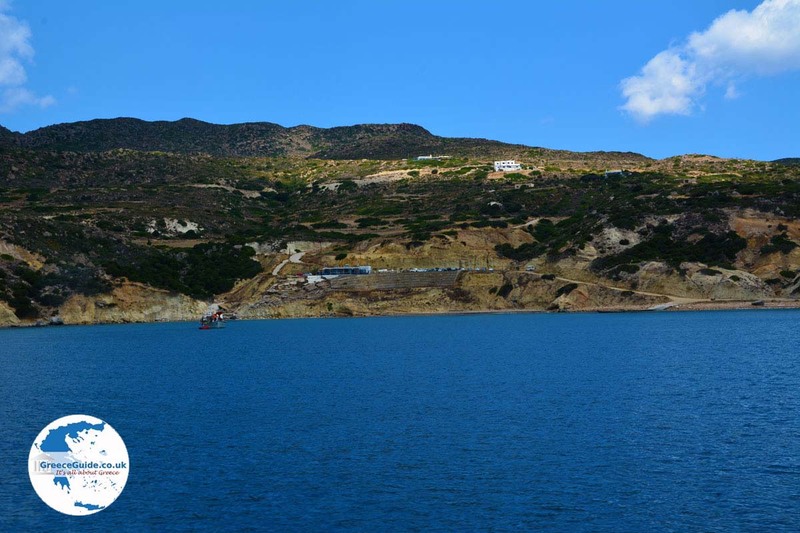 Boats depart daily from this pier during the summer months, and head to Kleftiko and the other beaches on the south coast of the island. Kipos beach has a tavern, but is not particularly special. 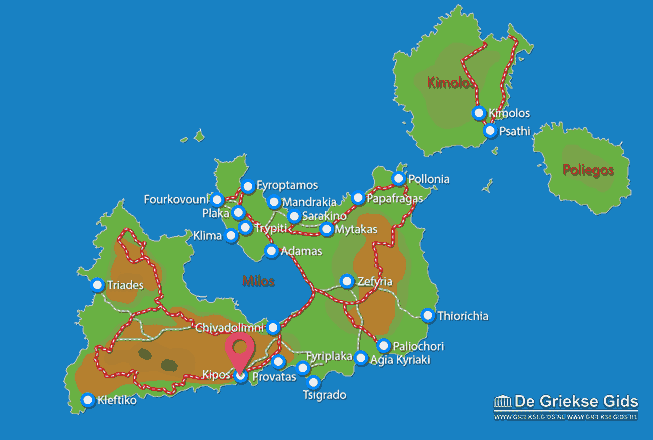 Milos: Where on the map is Kipos located?